Al: God, I am sorry for Dorothy, Walt. She was a real peach. Walt Kowalski: Thanks for coming, Al. Q: Was Walt's family completely shut out of his will? 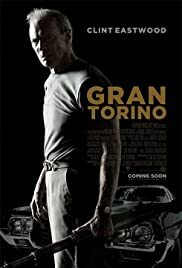 Q: Is "Gran Torino" based on a book? Mr. Eastwood has a knack for storytelling. Instead of being preachy or having an all to obvious agenda, he lets his viewers make up their own minds. His characters don't have a message, they have a life and make no excuses for who they are. In so many subtle and intelligent ways we are allowed to make our own choices. Like with Kowalski in the movie, you are not confronted with a role model hammering home all those "life's important messages", but rather with a movie saying "Look! This is the way it worked out for me. And I think I know a few tricks that might help you, but in the end it's your own life. 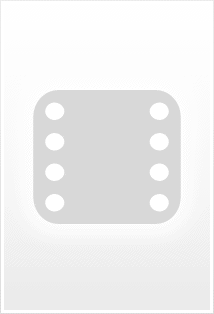 However, you have to trust me when I say that there are a some things you don't want to see or experience!". Some people will leave this movie entirely untouched, others will certainly be crying their guts out. Not because some people "get it" and others "don't", but because it is a brilliant piece of entertainment reaching out to every viewer in its own specific way. 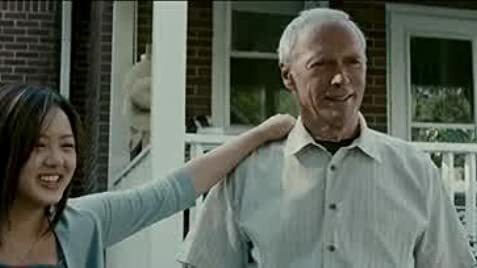 Eastwood's acting is top notch again, although the years have not been very kind to his voice. The rest of the cast are fine, but one can certainly spot their more amateurish backgrounds here and there which is the main reason why I could not give this one a 10/10. Apart from that there is little to criticize. It's not an action movie, not a drama movie and certainly not a comedy (even though you get a few laughs out of this one). It's simply a good story about life.....and death. 279 of 364 people found this review helpful. Was this review helpful to you?